"The next round of Buzz has begun!" The BUZZ! 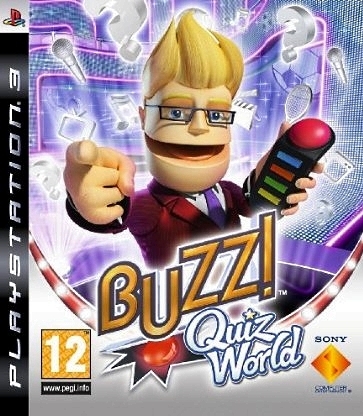 franchise is back and better than ever with the series’ encore performance on the PLAYSTATION®3 computer entertainment system, BUZZ! Quiz World. 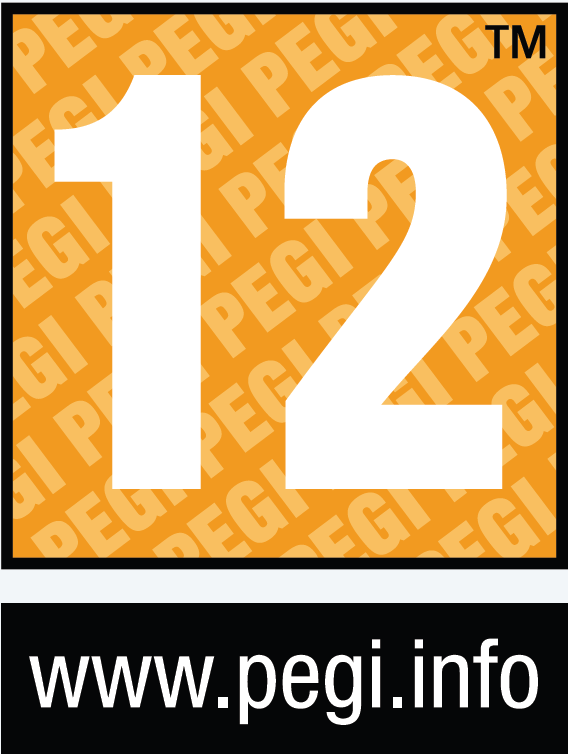 Developed by Relentless Software, BUZZ! Quiz World provides an ultra-realistic quiz show experience, putting you and your friends in the contestants’ seats. BUZZ! 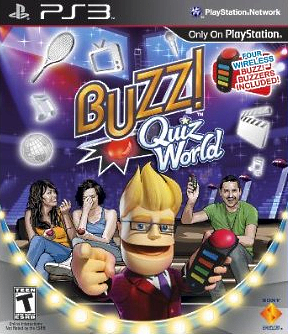 Quiz World for PS3 allows players to define their BUZZ! quiz experiences exactly how they want with several new customization and personalization options. 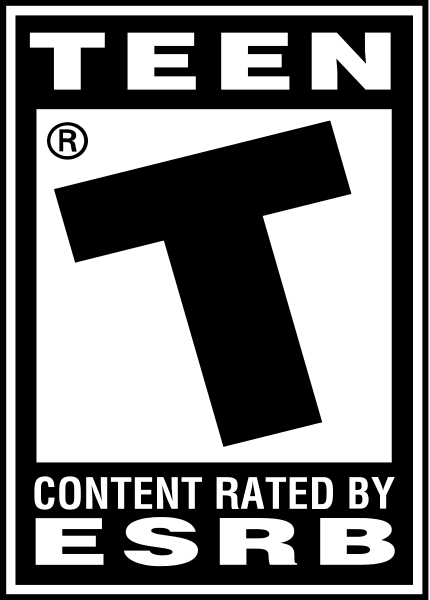 Players can choose to play a short or long game and they can even select the round types and question topics. BUZZ! 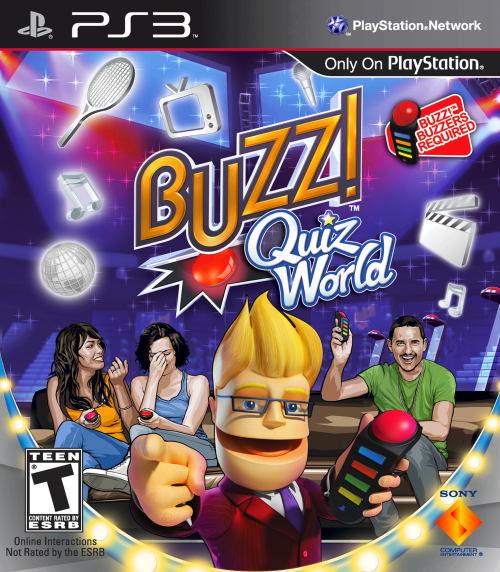 Quiz World for PS3 tests players’ trivia talent with over 5,000 new questions, enhanced online multiplayer “Sofa vs. Sofa” action, and exciting new rounds and characters, all in a glitzy new TV-studio setting. Utilizing the fun and easy-to-use BUZZ! wireless Buzzers helps players to top off this totally immersive quiz show experience. Get Your BUZZ! Face On’ with PlayStation®Eye support – Take pictures during your BUZZ! games at key moments and relive your highs, lows and glorious victories!